The Fresno-based Fifth District Court of Appeal will become the first California Court of Appeal to begin webcasting oral argument. The webcasting will launch for the morning session on June 29, according to Administrative Presiding Justice Brad Hill. "We have been inspired by the state Supreme Court, which began webcasting oral argument last month," Justice Hill said. 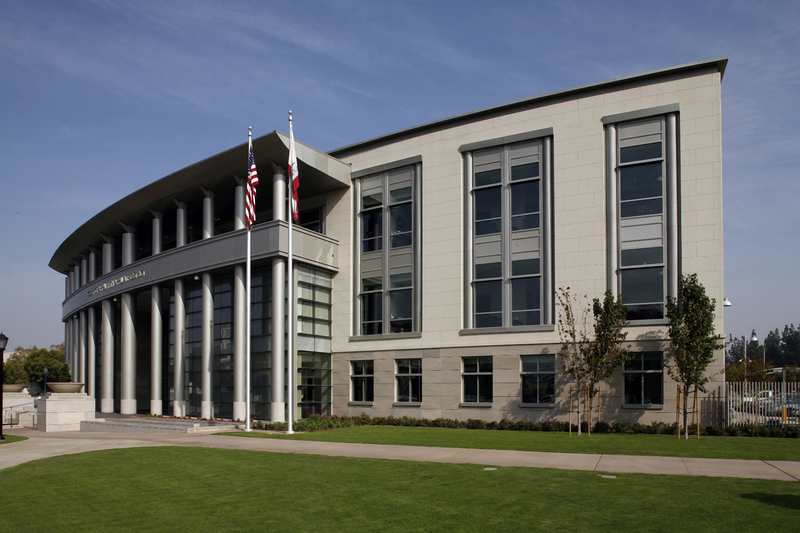 "Our court has more than 2,000 court filings each year from superior courts in nine counties—Fresno, Kern, Kings, Madera, Mariposa, Merced, Stanislaus, Tulare and Tuolumne. We agree with Chief Justice Tani G. Cantil-Sakauye that webcasting oral argument should make the appellate process more transparent and increase understanding about how the judicial branch serves the public." The webcast can be accessed June 29 through the calendar page on the Fifth District Court of Appeal website before the first oral argument begins at 9:00 a.m.
"We're looking forward to ushering in a new era of transparency," said Justice Hill. "As the Chief Justice has said, 'The strength of our democracy depends on the public's understanding of our democracy.' We will monitor our initial sessions and make adjustments as necessary, given our limited resources."